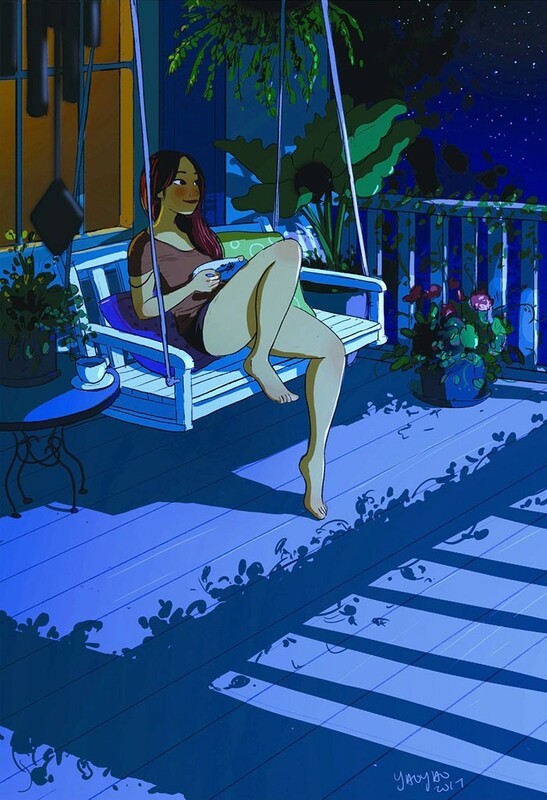 You are at:Home»Arts & Literature»The Joys Of Living Alone Captured In Beautiful Illustrations! 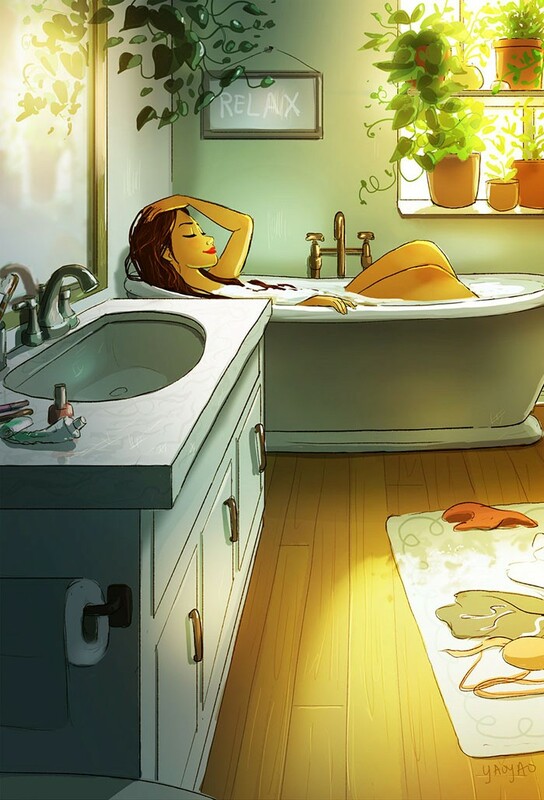 The Joys Of Living Alone Captured In Beautiful Illustrations! 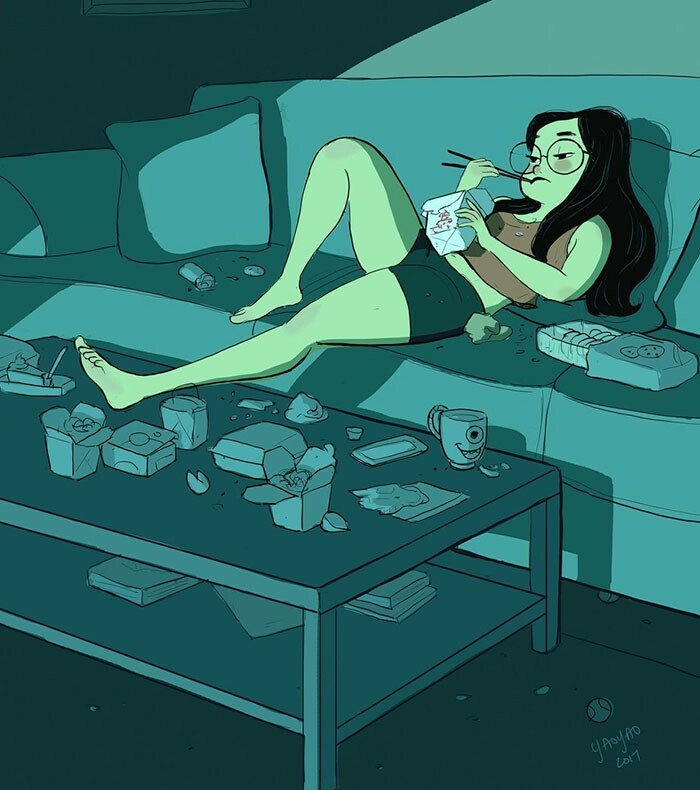 LA-based painter, illustrator and occasional animator, Yaoyao Ma Van As has created some beautiful illustrations that describe the joys of living alone. 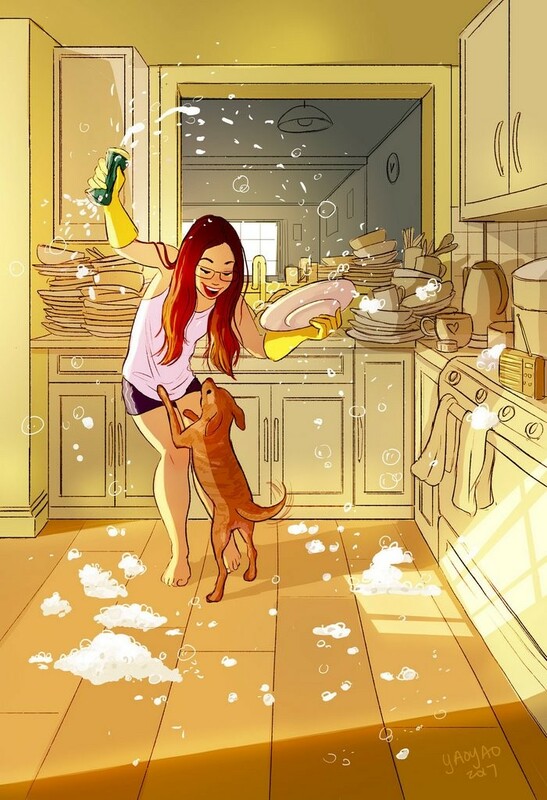 Living alone has its own perks and is pretty awesome and these illustrations are going to prove just that! 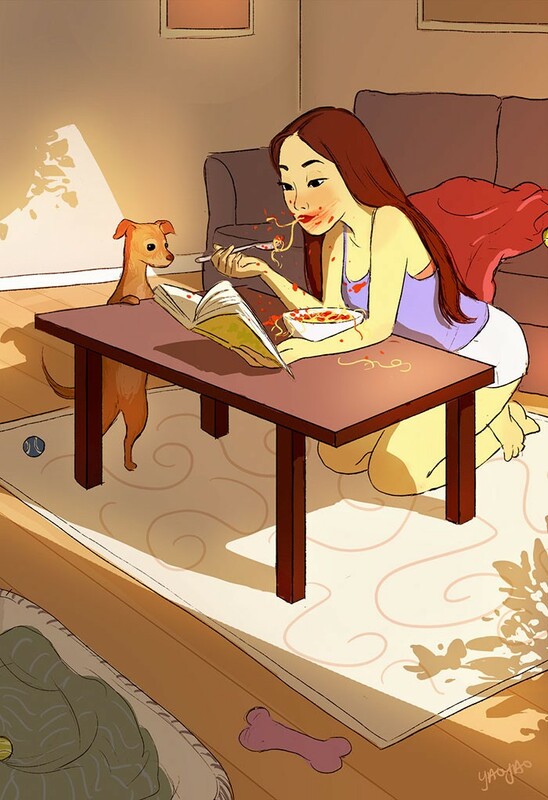 The series of illustrations will give you an insight on the magical life of living alone. 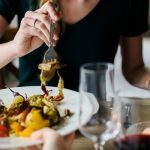 You eat how you like, clean your own way, do whatever you like and however you like. 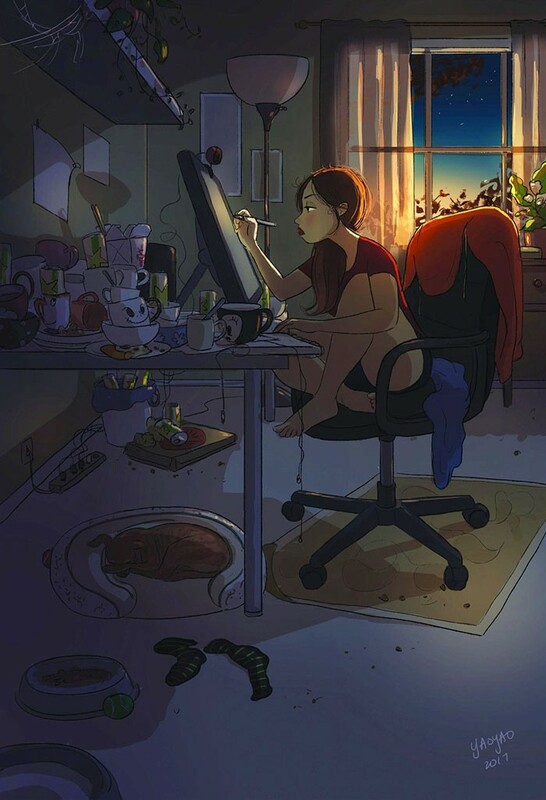 #1 Spend your free time in peace and the way you like! 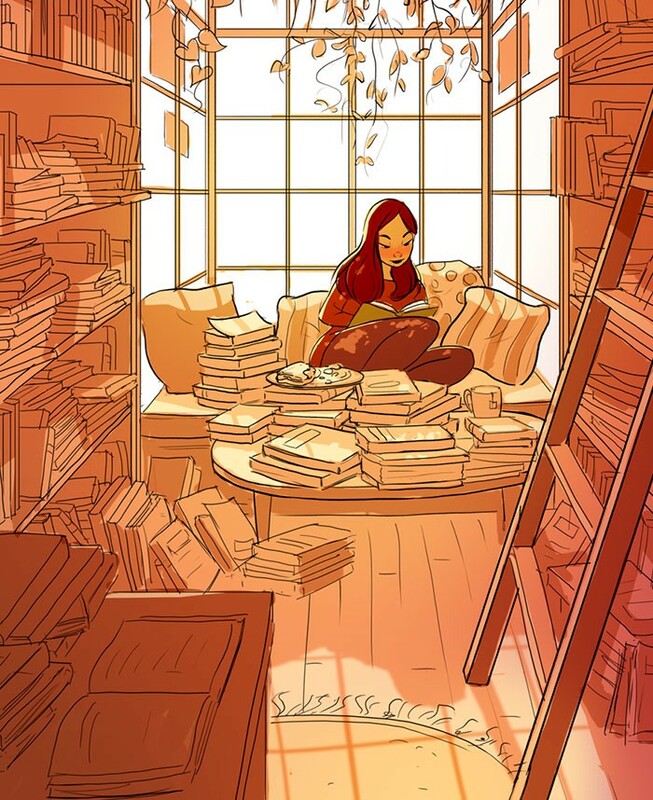 #2 Escape reality for an indefinite time, get lost in books or cooking or whatever you like! 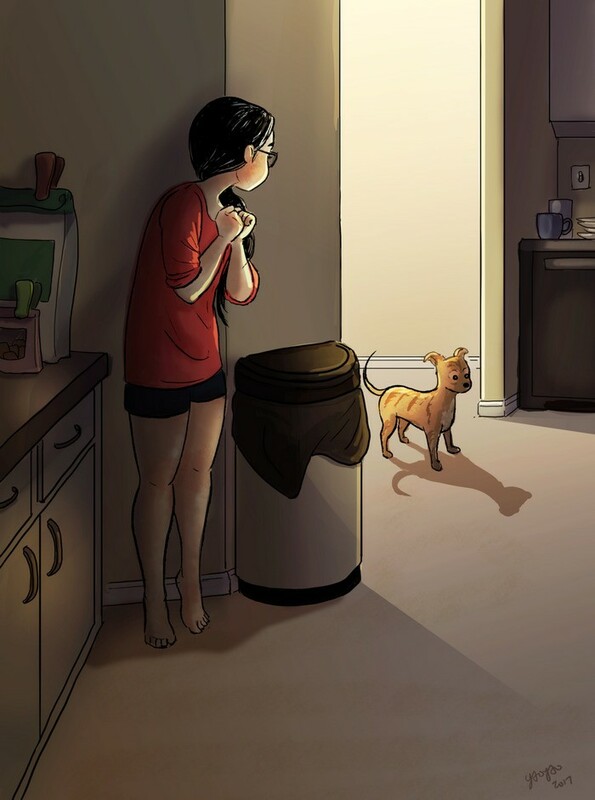 #3 Play with you baby(puppy) for as long as you want without getting scolded or disturbing anyone! #4 Work according to your time! Whenever you like. 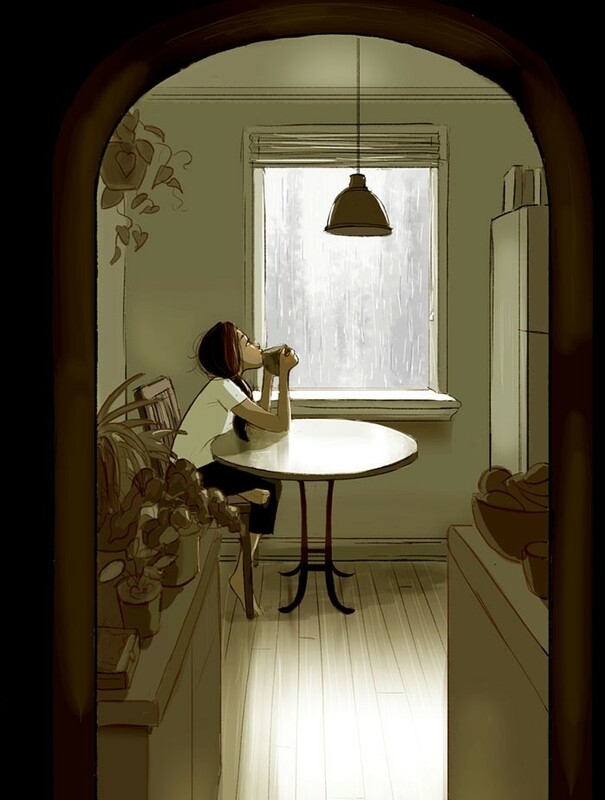 #5 Enjoy the rain in peace with the hot cup of coffee and no one to nag on your head! #6. 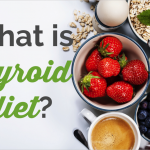 Eat up to your heart’s desire! 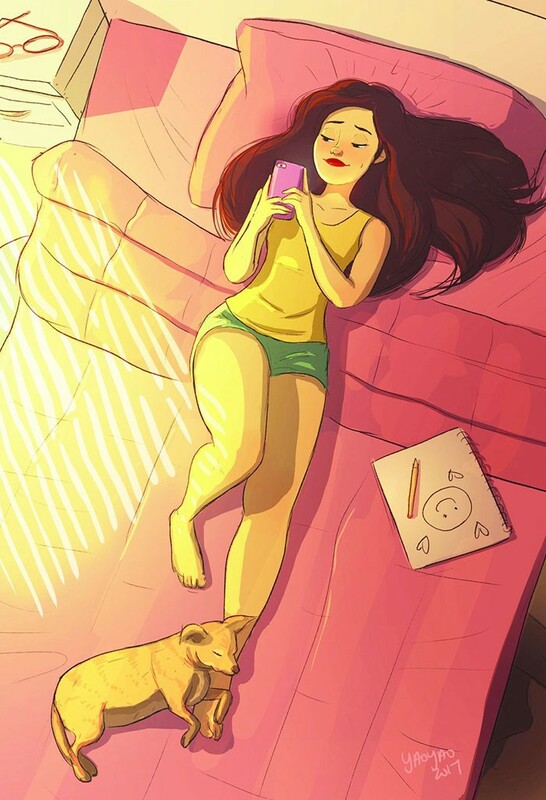 #7 Being lazy and doing nothing all day long! #8 Sing and dance like no one can see you because no one actually can! #9 Be clumsy because you won’t embarrass yourself in front of anyone! 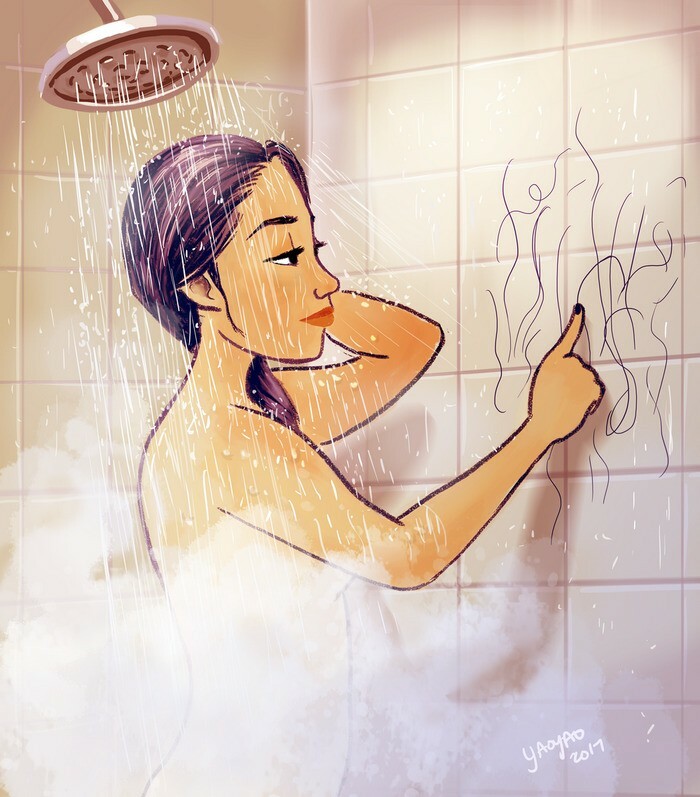 #10 Bath for as long as you want! 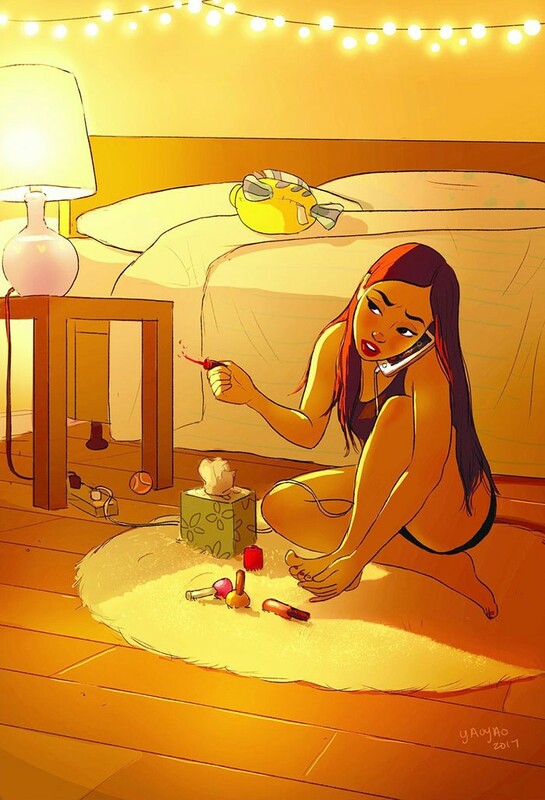 #11 Have a party with yourself! 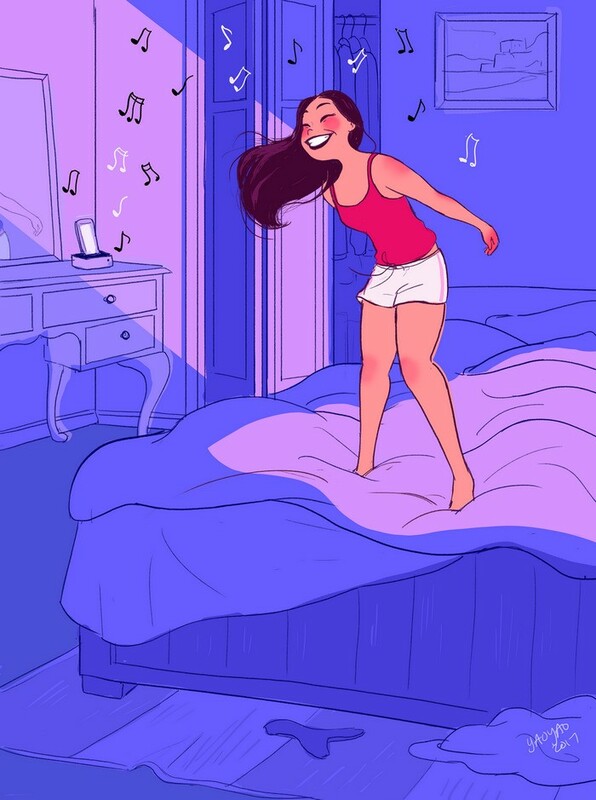 Turn your room into a disc, your bed into a dance floor and have a blast! 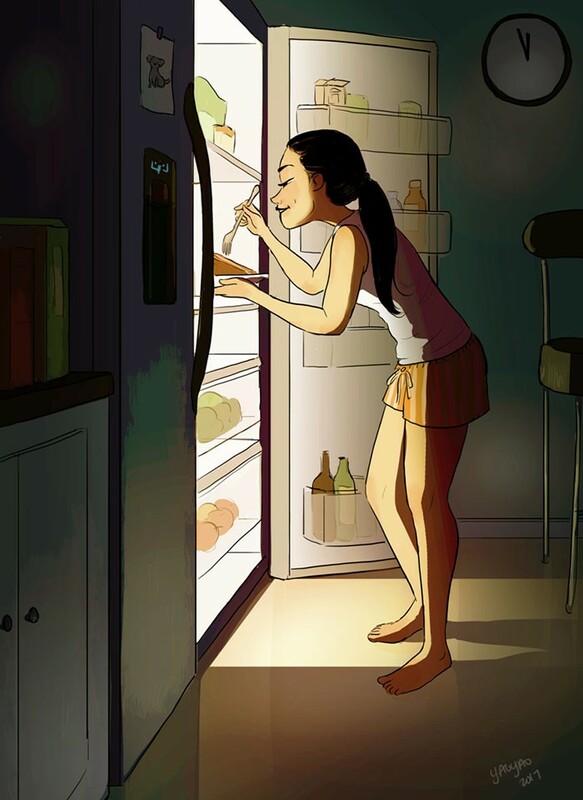 #12 Snack anytime you want without the fear of getting judged! 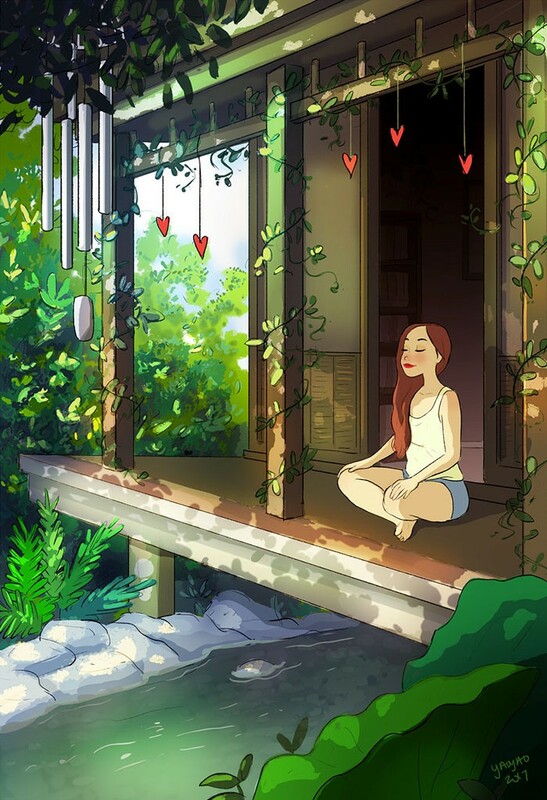 #13 Meditate without getting disturbed! 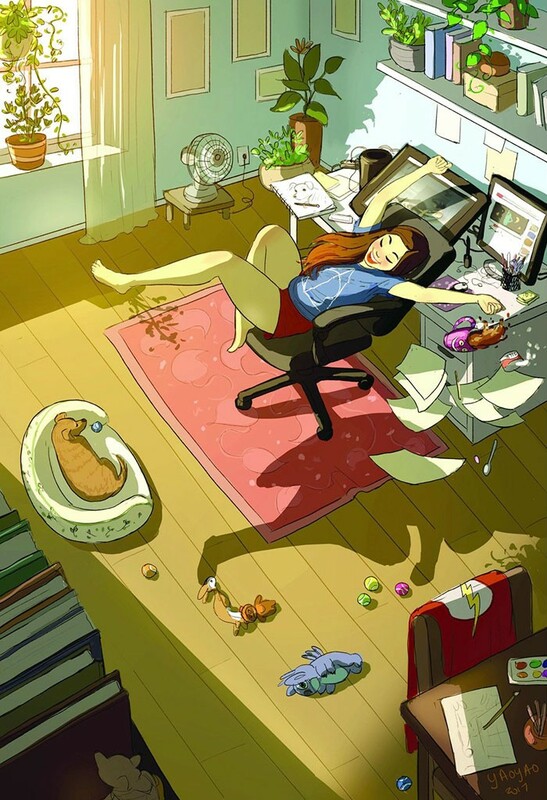 #14 Enjoy some quality ‘me’ time! #15 Being as messy as you can while eating! #16 Leaving your mark all over the place!